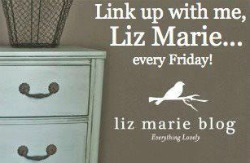 Hey everyone welcome to the linky party!! 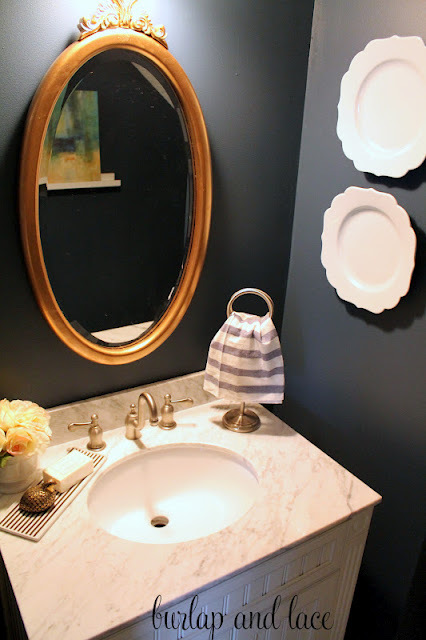 I love this Navy & Gold bathroom from Burlap & Lace! very sophisticated. 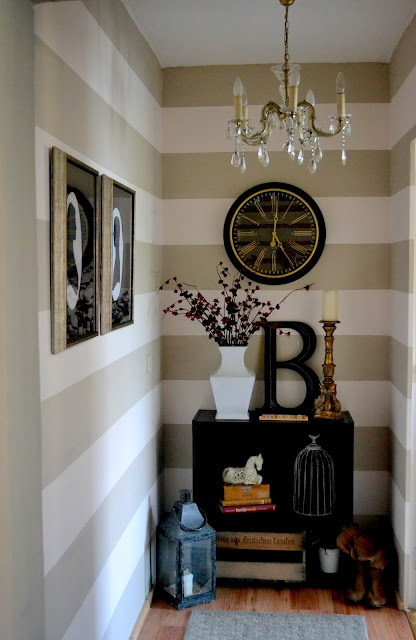 & the striped walls add the perfect amount of charm. 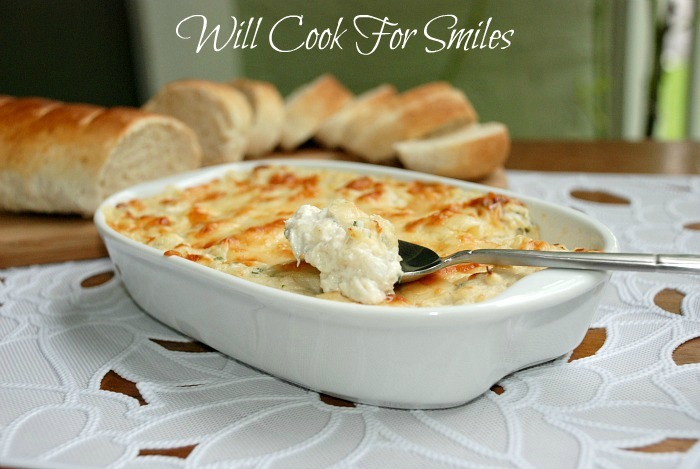 I can’t wait to try this hot crab dip recipe from Will Cook For Smiles... I love crab dip! 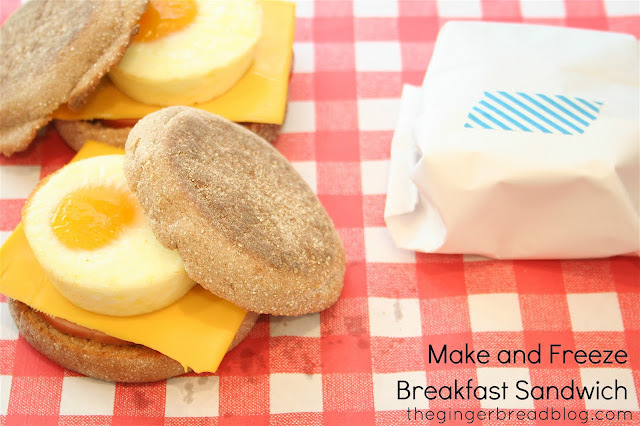 are so handy & look delicious! 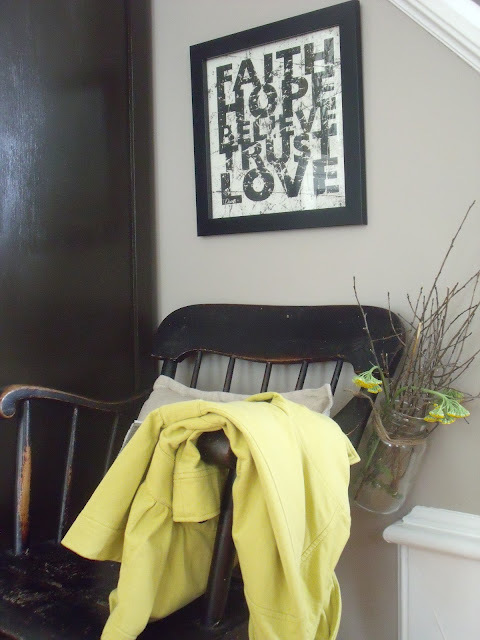 I love this charming entryway from number fifty three. post or in your sidebar to spread the news about the party!